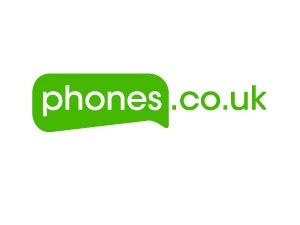 Special offers at Phones.co.uk can change daily, check here to find the latest ones. T&Cs: This discount code can only be promoted in voucher codes sites. Valid until the 15th of October. Get the Samsung Galaxy S4 for free when you opt for the T-mobile £31 Standard Internet plan. This plan offers 600 minutes, 16GB of data and unlimited texts. 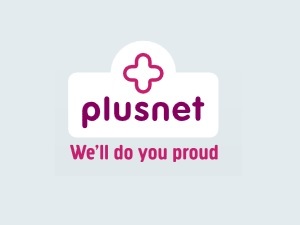 This plan usually costs £31 but now it only costs £21.31. This deals also has a 7 Day Money Back Guarantee. You can have the Apple iPhone 5 16GB in black with the £37 O2 On & On deal for 24 months. 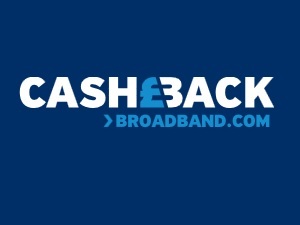 A £35.00 Automatic Cashback is also given by the end the deal. 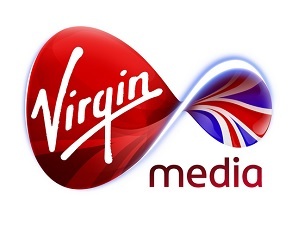 This deal features unlimited call and texts with 1GB of data and this will cost you £35.54 a month. T-Mobile offers the HTC One phone for free with their £31 Standard Internet deal. This deal lasts for 24 months and you will get 600 minutes of calls, 1Gb of data and unlimited text with this offer. You also get to be charged only £21.31 a month due to a special promo. 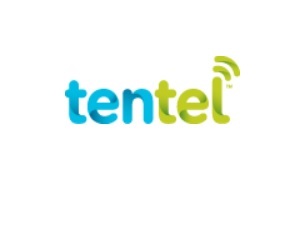 Buy the handset for just £19 and get all you can eat data, unlimited text messages and 600 minutes per month included in the monthly fee of just £39. A real bargain. When you need a new phone or when you just want to upgrade your phone to a better one, you can go to Phones.co.uk. They have the latest and greatest mobile phones in stock and they offer the most competitive deals there are. 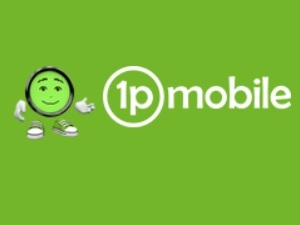 They were founded in 1997 by Paul Sisson and then the mobile phone retailing website, phones.co.uk, was born in 2003. All of the products will be delivered the next day if you order them before 9pm and they offer free delivery to addresses that are located in the UK mainland. 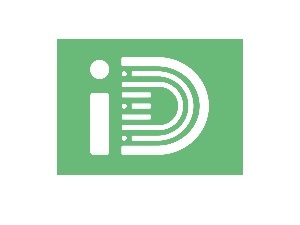 They have various phones available such as the Samsung Galaxi, Nokia Lumia, Apple iPhone and the Sony Xperia. Aside from the phones they offer, they also have the business deal plans. This is for those who want to share their data plan other people that are part of their business or company. They have various deals and the prices start at £4. Buy mobile phones, tablet devices and other accessories at a lower price through this merchant. 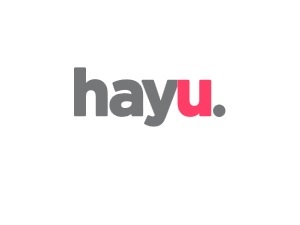 They are based in the UK and they specialise in pre-owned gadgets. They buy these second hand tablets and mobile phones and sell them to you at a cheaper price. Before selling these items, they first make sure that they are still functional and are of high quality. The company has over 25 years of experience and they have products in various brands such as HTC, Sony, Samsung, Nokia, Apple, Blackberry, Assus and many others. You can also find them through Twitter or Facebook and you can make sure to be the first to know about their offers when you subscribe to their newsletter. Their online shop is located at this merchant and they have grouped their products into brands and categories so that you can easily find them. The items they have on stock quickly change because of the great number of customers they have. 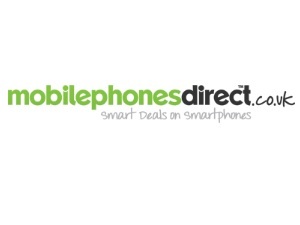 We have the best collection of Phones.co.uk voucher codes, special offers and sales bargains that you will find online. 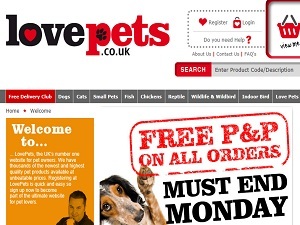 Save money at Phones.co.uk by checking here with us first for active voucher codes.